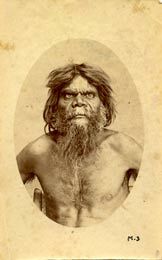 This website presents information about historical photographs of Australian Aboriginal people held in four European Museums: the University of Oxford’s Pitt Rivers Museum, the Cambridge University Museum of Archaeology and Anthropology, the Musée de Quai Branly in Paris, and the Nationaal Museum van Wereldculturen (National Museum of World Cultures)in Leiden. It allows users to search for photographs on a number of different criteria such as place, cultural group, name of individual or photographer, or date. 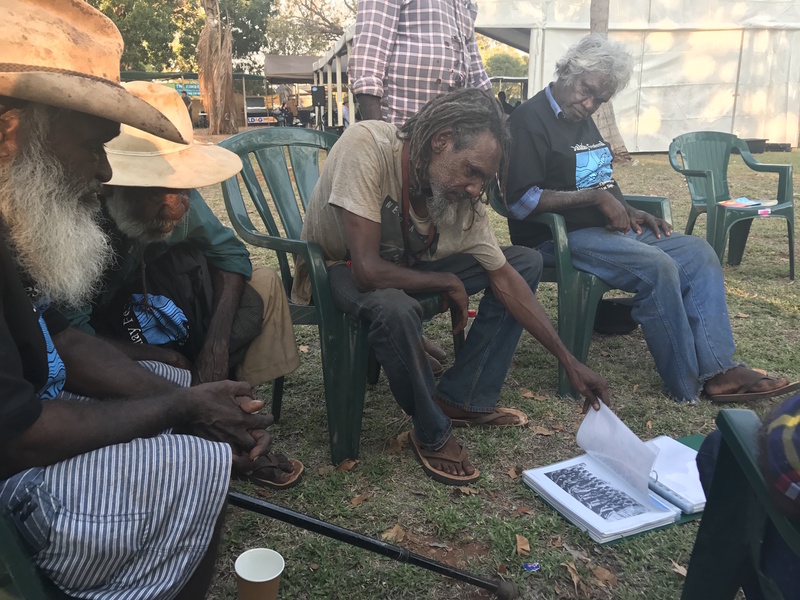 It aims to make this important heritage resource available to researchers, especially Aboriginal communities seeking to access their heritage. The website also presents on-going project outcomes - see 'Stories' and 'News'. We believe that Indigenous peoples have a right to determine how they are represented. We acknowledge that Indigenous peoples have the right to manage their sacred and traditional knowledge in accordance to their customary laws. For further information see Cultural Protocols. 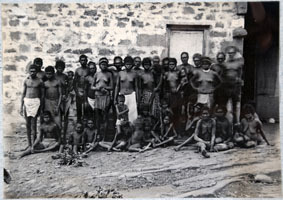 Historically, photographs of Australian Aboriginal people were taken for a range of purposes. 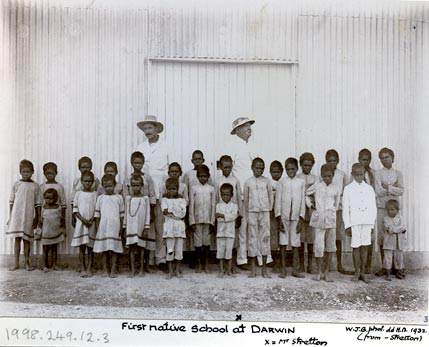 It was only from the early twentieth century that cheap mass-produced photography enabled Aboriginal people to own cameras. 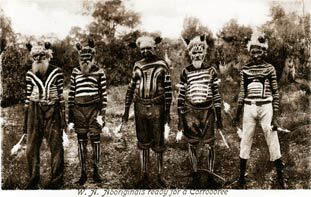 However, even before this time, it is often possible to see the ways that the Aboriginal subjects interacted with the photographer, or decided how they would represent themselves. 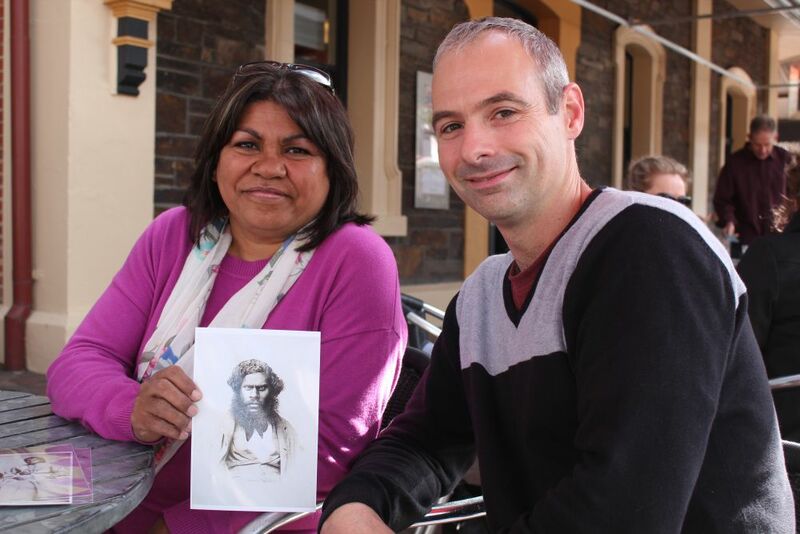 Today, these historical images have become a rich form of Aboriginal and Torres Strait Islander heritage, serving to re-connect people in the present with ancestors, places and cultural information preserved within the frame. 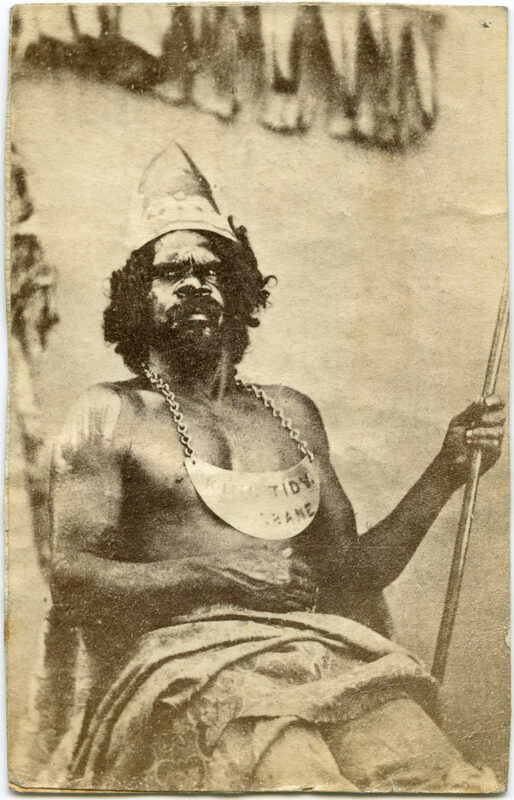 These photographs were collected from the 1840s onwards, and so many details such as individuals’ identities, correct locations and places were never recorded or have since been lost. We welcome advice about missing or incorrect information. Each of the participating museums is committed to making these images accessible to descendants. 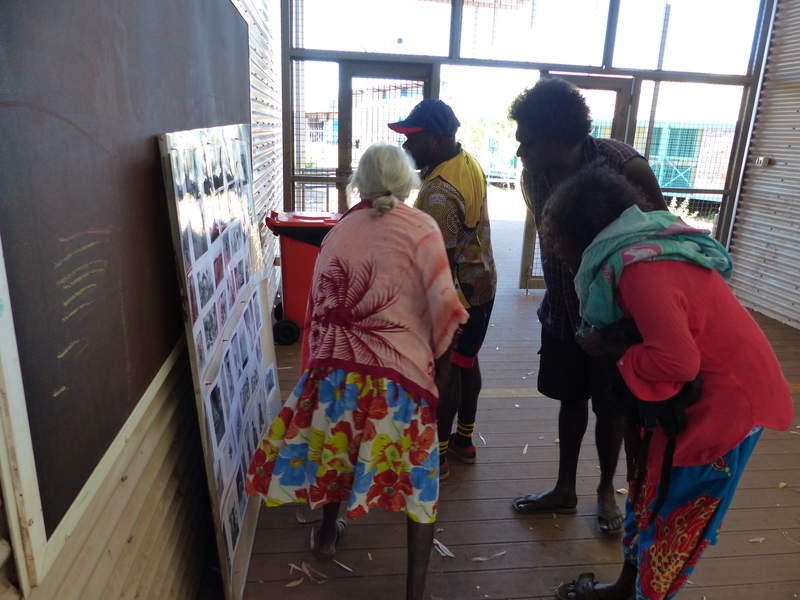 They retain ownership of the photographs. 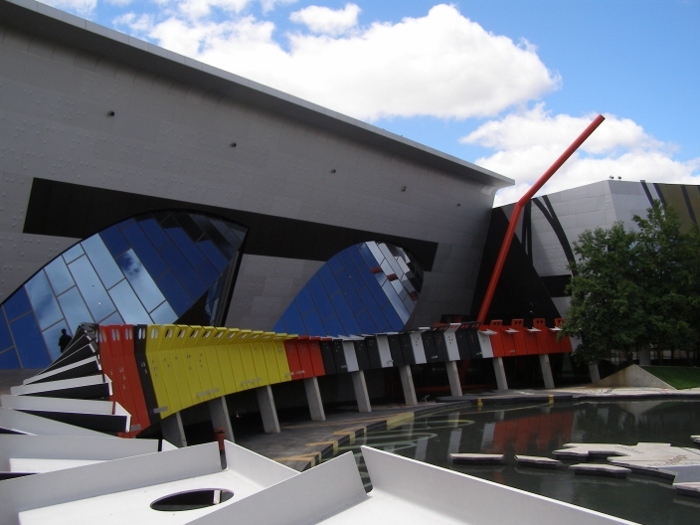 Australian cultural protocols today recommend that requests for use by non-Indigenous researchers should be accompanied by evidence for permission from the relevant Indigenous community. 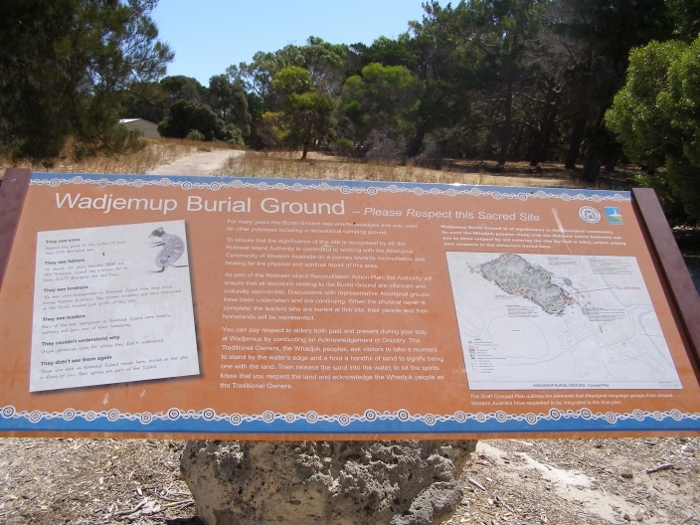 This is now standard practice in conducting research in Australian Aboriginal cultural heritage. For further information see Cultural Protocols. Here we present essays and other outcomes from the project over its life. Some of these are about individual images and how we tried to find out who the subjects were. 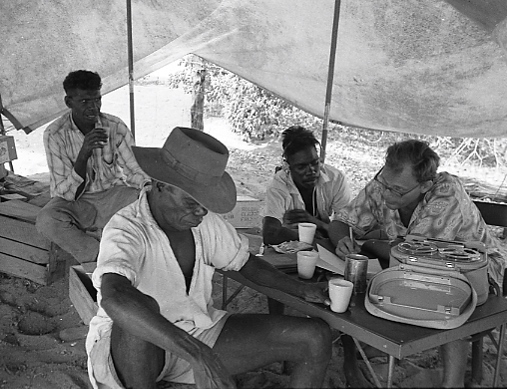 Others explore the present-day uses and significance of the historic photos. Others present research reports. 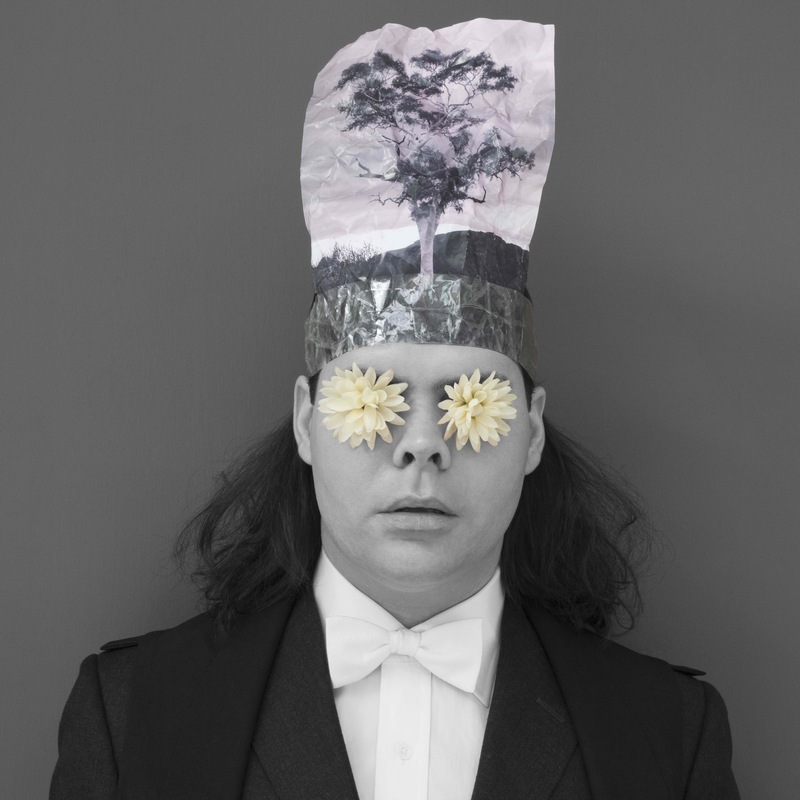 Christian was invited to engage with the museum’s historic collection of photographs from Australia and make a new body of work that the museum would exhibit. Julius Ferdinand Berini: charlatan or valued collector? This is a story about one of the most colourful characters to emerge from the research process as part of this project, Julius Ferdinand Berini.